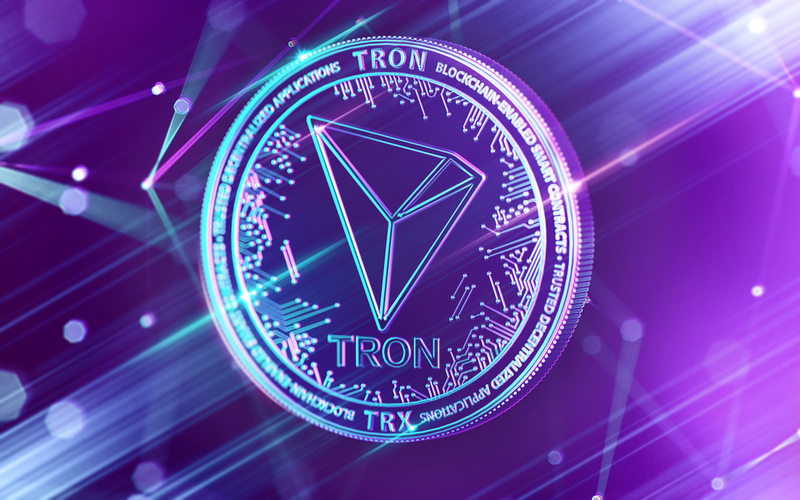 Tron remains at the vanguard of the blockchain community, and despite all the controversy surrounding this popular crypto, Justin Sun is undoubtedly one of the most prominent personalities in the crypto ecosystem. 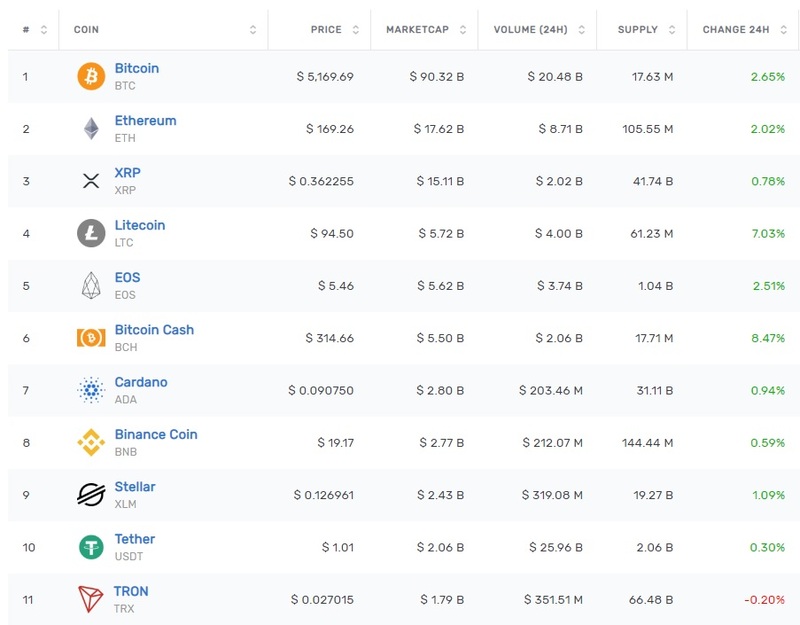 Despite this important turnaround, USDT is the only stablecoin in the top 10 of CMC and is the preferred token for traders when it is necessary to freeze their profits. Likewise, Sun commented that he intends to airdrop 20 million dollars in USDT-Tron to those early adopters who have created a portfolio.